Home Posts tagged "psychedelic rock"
And we’re back! It’s time to play catch-up as we post some episodes from lost weeks and proceed to count down to our 250th episode, our 5th anniversary spectacular! Expect an episode of the Crash Chords each day ’til Saturday 7/22 — that’s five episodes for five years. 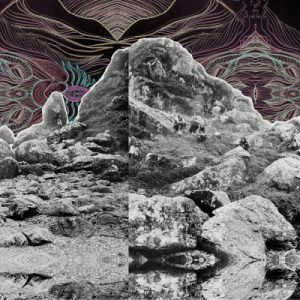 Today’s episode gets a bit on the ‘trippy’ side as we explore All Them Witches’ 2015 release, Dying Surfer Meets His Maker, a work of neo-psychedelic proportions with a blues heart. You know the drill: let’s break it down, build it up, tear it down again, and have some fun. 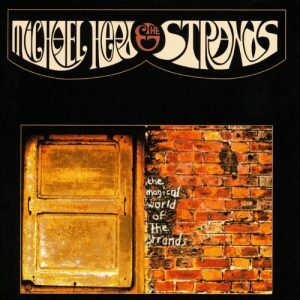 Today, Matt welcomes Marcus Kitchen, Mallory Feuer, and Andy Siegel, the three members of the band Mischief Night. A psychedelic rock band from Brooklyn, NY, Mischief Night has a new music video out for the song “With Me, Now!”, the second single off their newest album, The Great American Worm, to be released this April. Among discussing the band’s musical beginnings, as well as the numerous other projects they are currently involved with, Marcus goes into great detail about the process of putting together the new record and how his writing process works. Meanwhile, Andy touches upon his role as the band’s newest member, and Mallory discusses what it’s like being a touring musician and what she loves about playing live. And so, from the band’s musical influences to Marcus’s additional role in the director’s chair, here’s presenting Matt Storm and Mischief Night. Let’s see what Iggy Pop is up to! 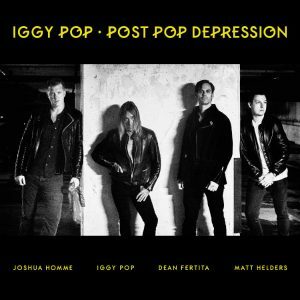 In his new album called Post Pop Depression, Iggy is joined by collaborators Joshua Homme and Dean Fertita (both of Queens of the Stone Age fame), as well as drummer Matt Helders of the Arctic Monkeys. Join us in a discussion of how the album fares and feel free to comment at leisure. And don’t forget about our topic… Retirement: or When to Call it Quits & Why. Enjoy! 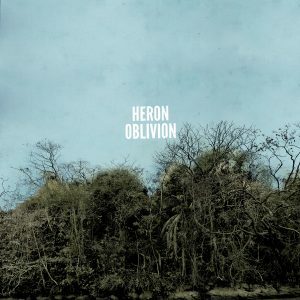 Come and join us on an excursion through the debut, self-titled release, Heron Oblivion by, you guessed it, Heron Oblivion. Composed of seasoned musicians Charlie Saufley, Meg Baird, and former Comets on Fire members Ethan Miller and Noel Von Harmonson, Heron Oblivion lies on the fringes of psychedelic rock… and we want to see what makes it tick! Bear with us for this full album analysis and let us know your feelings below. Also, stick around ’till [1:19:50] for an interesting conversation on the concept of mood music (sometimes derisively called “musak”). Is society guilty of isolating, partitioning, and oversimplifying moods in music, or rather of condemning the confidently one-dimensional? These questions — and some scary predictions — on this week’s Crash Chords Podcast! Our 90th episode’s review is brought to you by the world-travelling, rhyme-spitting, ivory-tickling Louis Logic! Not so incidentally, he is also our guest. 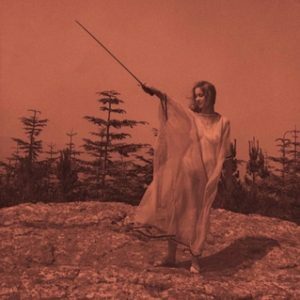 As for the album of study, we look at II, the self-implied second LP by the curiously eclectic Unknown Mortal Orchestra. Afterwards, Louis walks us through the trials and fortuities that have landed him his one-of-a-kind solo career as a rapper/keyboardist. He even touches upon his own eclectic range of influences, culminating in his recent release, Look on the Blight Side. Listen for yourself in the sample he supplies to sign us off. This week we take a trip into… well, suffice it to say, we take a “trip”. 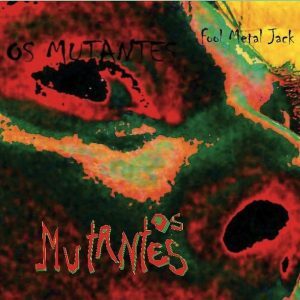 After forty-eight years of burrowing down the rabbit hole, the Brazilian psychedelic rock band, Os Mutantes, has released their tenth studio album (their second since reuniting in 2006). The album is called Fool Metal Jack, and we’re putting it to the panel! Then, from artistry to controversy, we get into a broad discussion on the impacts of psychedelics and hallucinogens on music creation. I’m afraid we’re one “6” short of making this episode truly frightening, but nonetheless, a Happy Halloween from Crash Chords! 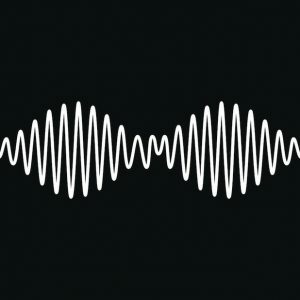 At long last, we return to deliver our review of AM by Arctic Monkeys. Then comes the really scary part: a long-winded reflection on why we have to be so darn long-winded all the time. Should critical analysis be an exercise in brevity or longevity? We’ll do the spitballing; you decide!